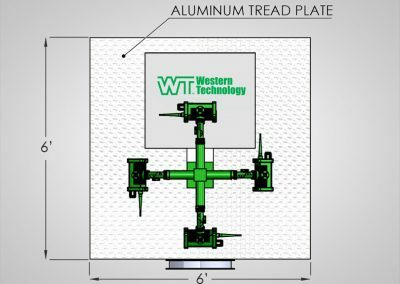 ZERO-Emissions Explosion Proof Light Tower | Western Technology, Inc.
We want to introduce a new lighting concept in development for your consideration. 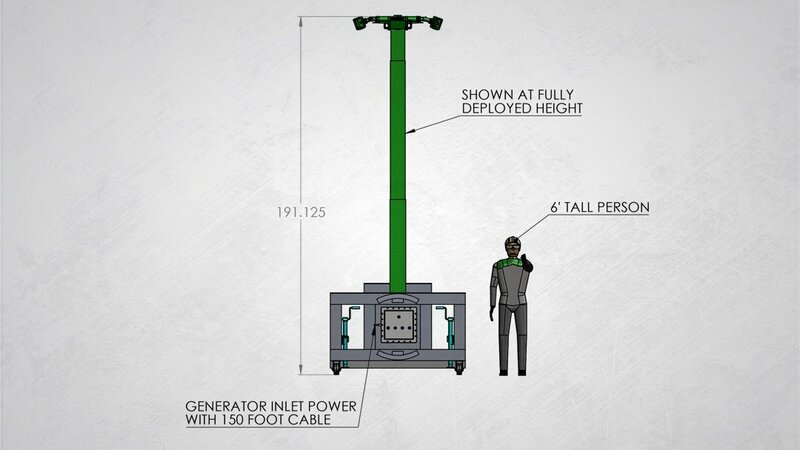 We’re taking the BRICK® to higher heights as a zero-emissions light tower. 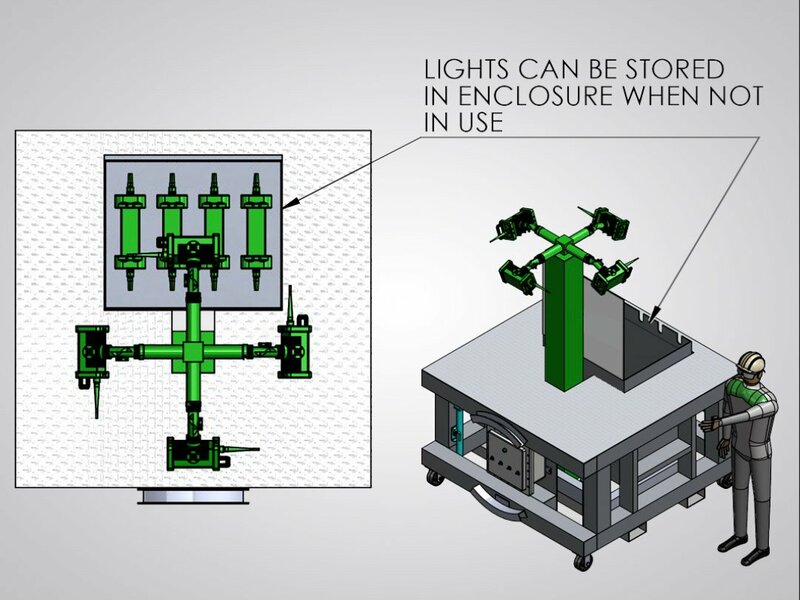 It is a requirement to use CERTIFIED Explosion Proof lighting within a zone declared a hazardous location. Refinery customers have begun to realize using BRICKs for area lighting just outside hazardous location (HAZLOC) areas are not only cost effective but meet this primary objective. The BRICK SKID light tower can be used in place of the standard generator-driven light towers. With issues of fueling, drip pans, maintenance, noise, emissions, etc. The BRICK SKID will eliminate concern of having a gas-driven engine operating near the entrance of a confined space or other HAZLOC areas like working around active well heads or drill sites. 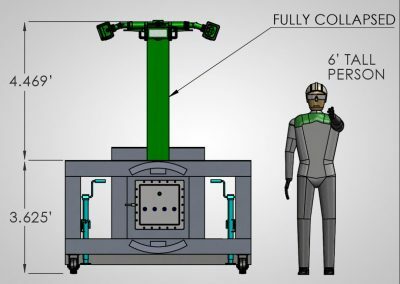 The BRICK SKID offers uncompromising Reliability, Safety, and Environmental Benefits while protecting labor, assets, improving productivity and quickly returning capital spent. 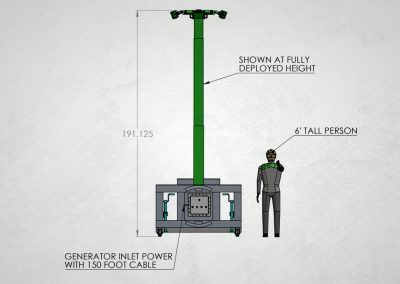 Western Technology chose CDI, Everett, WA, a company with a long history of building advanced aerial work platforms and MEWP fall protection systems, to design and fabricate the BRICK SKID. What do you think of the BRICK SKID light tower? 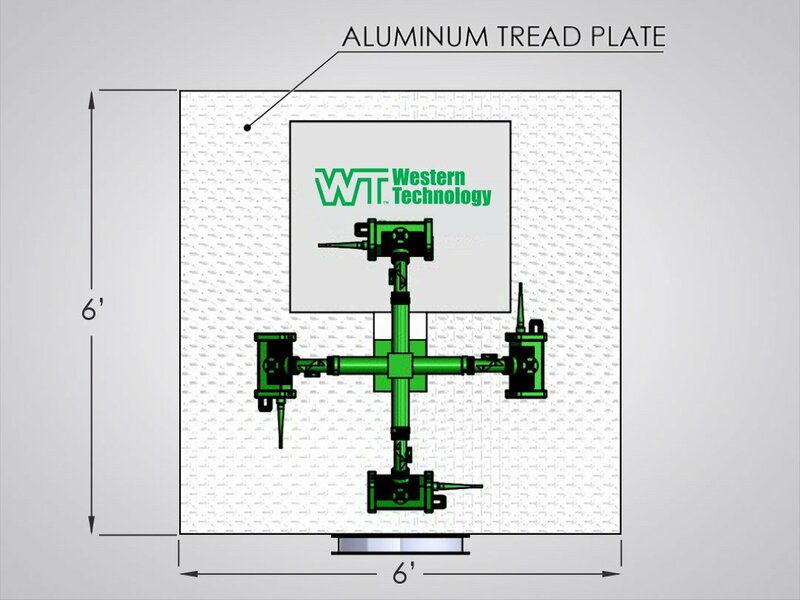 Are you interested in more information on the BRICK SKID? Want to share this information with those who may be interested? Download, Print, and/or SHARE a copy of the BRICK SKID flyer.